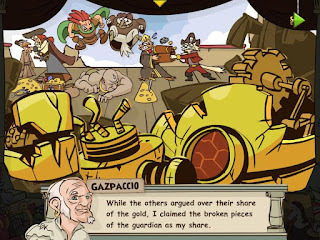 The dragonspyre pirate: Another answer to a p101 unanswered question, who made el dorado? Another answer to a p101 unanswered question, who made el dorado? So a big question is who made el dorado? Its architecture says the Aztecasaurs however they are to primitive to make those machines. My first thought was the Aquila gods due to hades being the god of riches (such as gold), them making the stormgates which are the only way to el dorado and the machines which could have been made by Hephaestus. 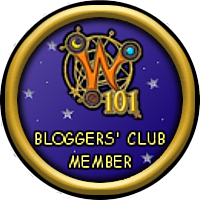 However several things didn't add up, the architecture and the fact that we visit Olympus in w101 and it looks nothing like el dorado. That made me think, who else knows a lot about astrology, was an ancient race, and had the technology to do something like giant robots. Then it hit me, the people of celestia. If you look at several key points you can see what I mean. The people of celestia had the knowledge of the stars to be able to do something like make a artificial stormgate and make it move. They had the technology to make robots, and they seemed to be wealthy due to the fact we see a ton of jewels all around celestia. 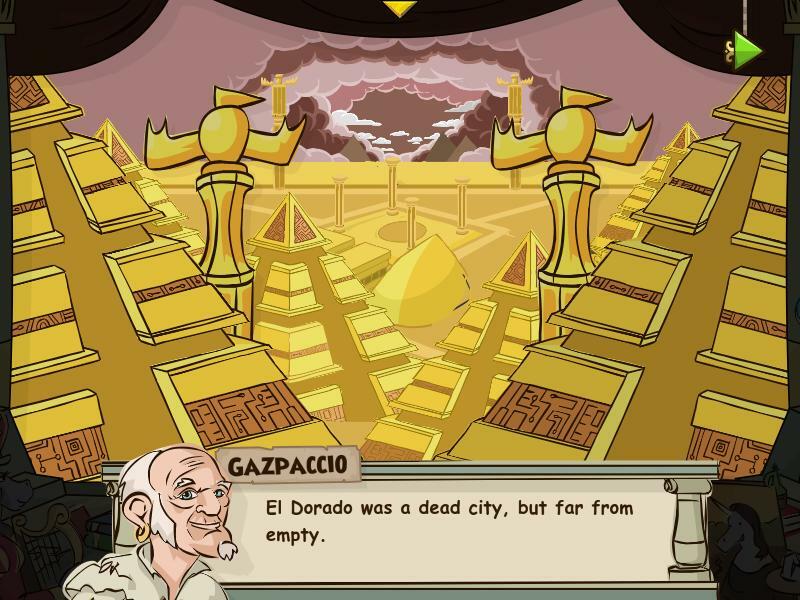 But that begs a question, why were Aztecan artifacts the key to getting to el dorado if it was made by celestia? That's simple to answer, remember how El dorado is like a ship because it can move around, and how the Kroks moved to Krokotopia on an island? My theory is the three ancient civilizations were somehow connected. The Azteca people provided the gold which is in abundance in Azteca, the Kroks provided security because fighting was their specialty and the celestials provided the technology. Here's my theory on what happened. 1. Azteca and Celestia formed an alliance because of the shadow forces and they hired the Kroks to help out in the fighting. 2. They eventually all joined forces in making a safe place once they realized they were going to lose. 3. They used their combined resources to make El dorado. 4. They lived in harmony for awhile until the Kroks rose up and tried to take control of el dorado because they felt like they were looked down upon as only being soldiers and guards. 5. They failed because the celestials and Aztecasaurs fought back. 6. The Kroks were exiled and sent away on a island through the stormgate, which happened to be near Krokotopia. 7. 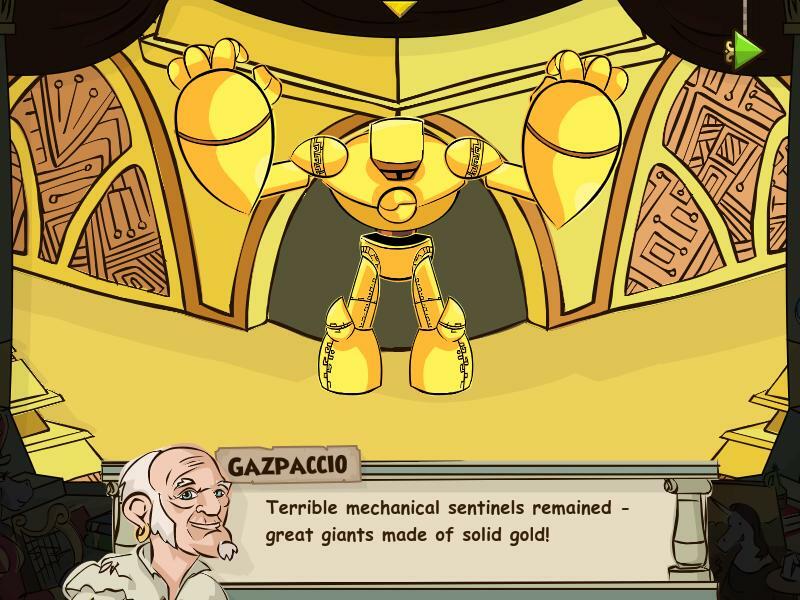 The celestials and Aztecasaurs abandoned el dorado because it led to greed and nothing good, and the celestials built guards to keep people away. 8. Celestia fell to Morganthe and the secrets of el dorado In celestia with it. 9. Years latter Azteca forgets about el dorado due to its existence being hidden from its people. 10. Pollo while studying the stars notices an anomaly and rediscovers el dorado, bringing the knowledge of el dorado back to life. 11. Our pirates now race the armada to get to el dorado. Here is some things I didn't add. 1. Azteca colonized SI incase the prophecy came true, however all but one colony died out. No celestia remnants are there because they thought the could win. 2. Aztecasaurs built most of the structures, the Kroks guarded it and the celestials focused on its technology. 3. here are some pictures that might prove my theory in some ways. We can see the architecture is a mixture of both ancient and what appears to be some sort of technology or carvings. 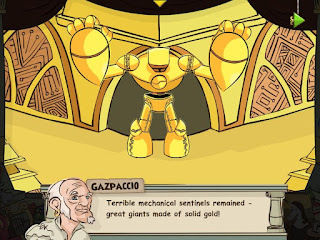 The robots shared similarities with Azteca design and the technology of Celestia. In the first picture in the distance you can see a Krok like arena. Four pillars surrounding an arena type battle board. And you might notice Gazpaccio said city, however the only city's we know of are all in advanced civilizations in the spiral like MB. However if three ancient civilizations combined they would need a city to hold their combined people. Notice those weird pillars in the first picture, The first part which is barley visible is Krok like, the second part is celestia like due to the curves and the top is Azteca like, being that it focuses on shapes to show some sort of thing. This could show at first they were fully combined, however it could also show the ranks, there was a mutual understanding the Kroks were on the bottom of the totem pole but the Aztecasaurs thought they were superior since they built el dorado while the celestials thought they were superior due to their technology, or more likely equal since they didn't debate the design and just went with it. Finally my last point, all the civilizations in some way experienced a short bliss then ruin. The Kroks ruled a civilization finally (the manders) then we came and ruined it, the Aztecasaurs had peace, then their world was obliterated, and then the celestials thought they had a way to win the war, then they died. This shows the warning Marco Pollo left Ambrose, while it seems good at first it only leads to ruin. In other words don't go because its dangerous. So it seemed our pirate was racing Kane for something that wasn't worth it. Also it seems the closer you get the more you lose. That's all, thanks for sticking around and see you in the spiral!